Princess Victoria Kawekiu Lunalilo Kalaninuiahilapalapa Ka’iulani Cleghorn, Crown Princess of Hawaii (October 16, 1875 – March 6, 1899) was heir to the throne of the Kingdom of Hawai’i and held the title of crown princess. 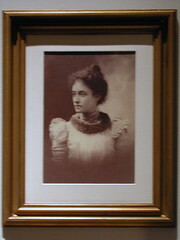 Ka’iulani became known throughout the world for her intelligence, beauty and determination. 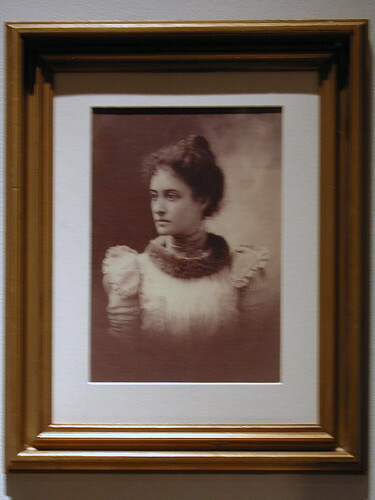 During the Overthrow of the Hawaiian monarchy in 1893, she spearheaded a campaign to restore the monarchy by speaking before the United States Congress and pleading with U.S. Presidents Benjamin Harrison and later Grover Cleveland. Her life story grew to legendary proportions after her untimely death.